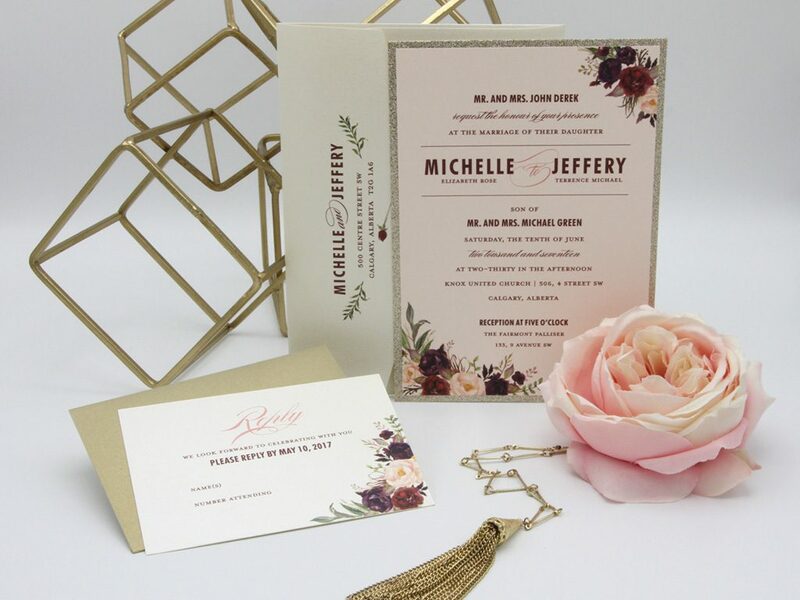 Nothing is as sacred as tradition; and when planning your wedding, you can afford to be traditional. 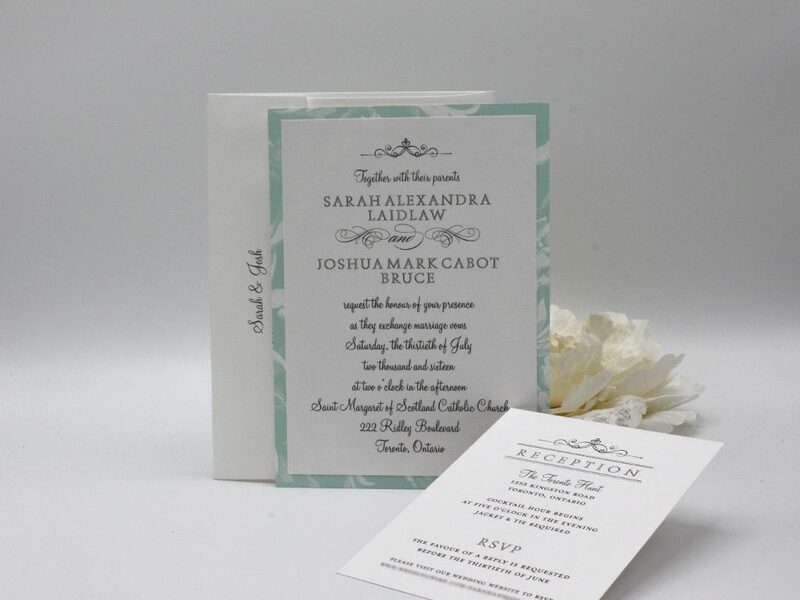 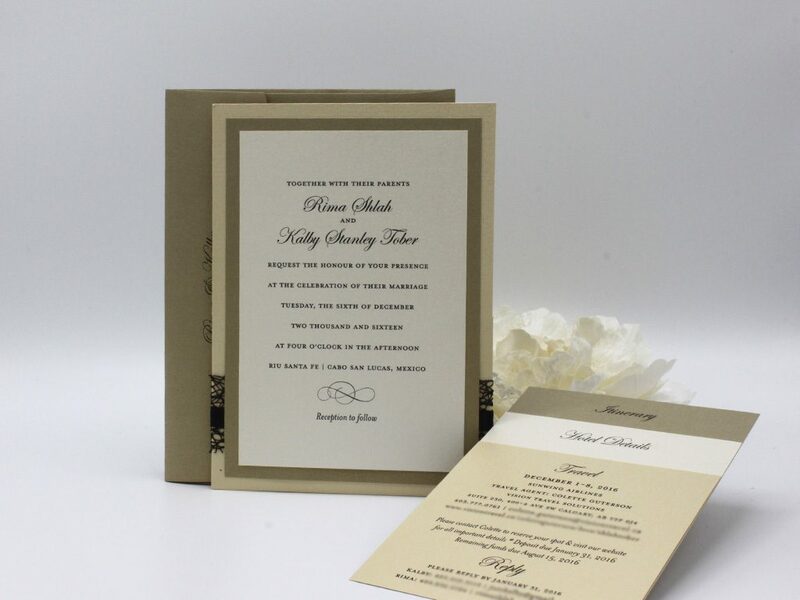 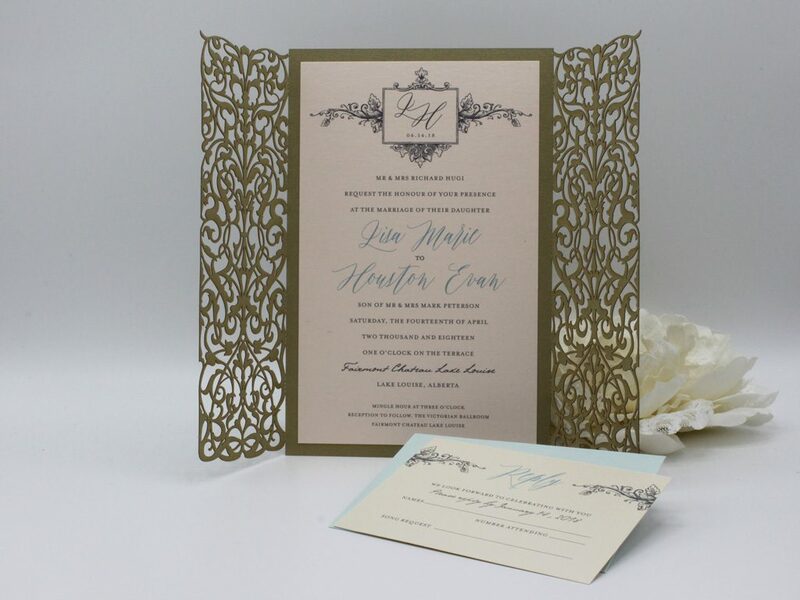 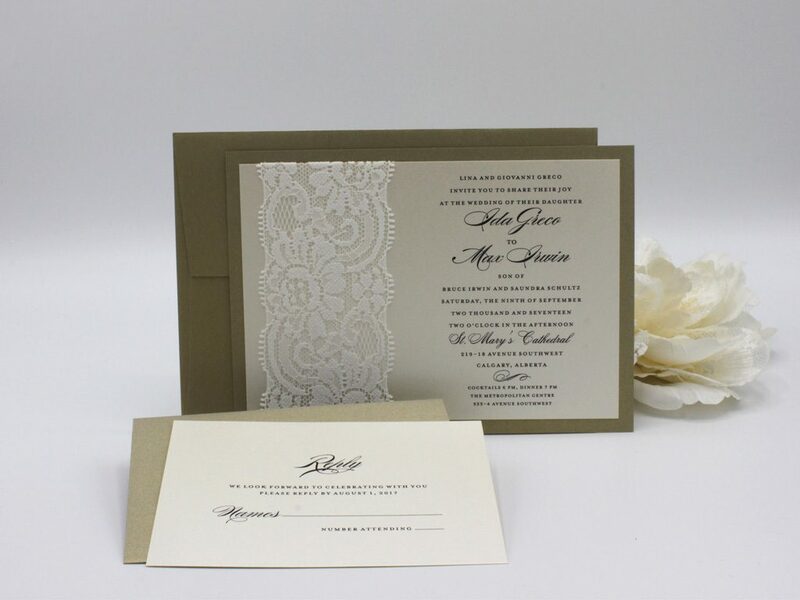 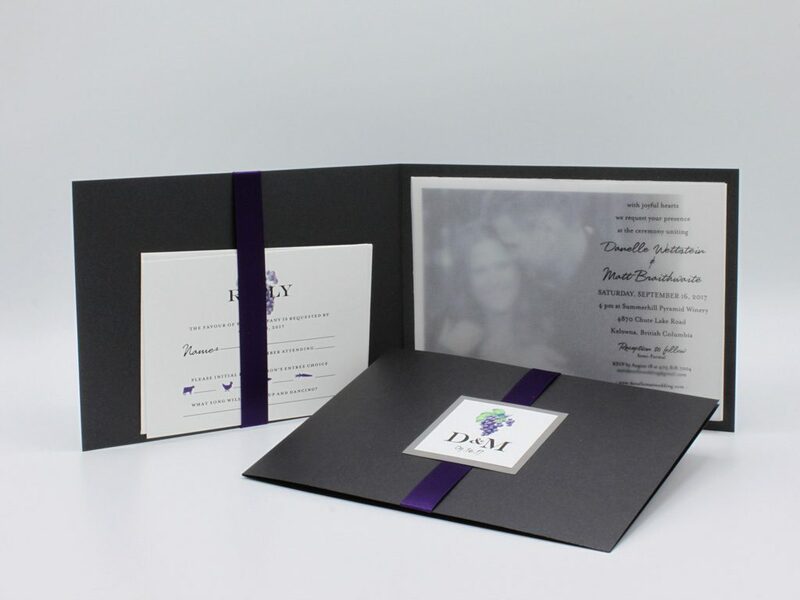 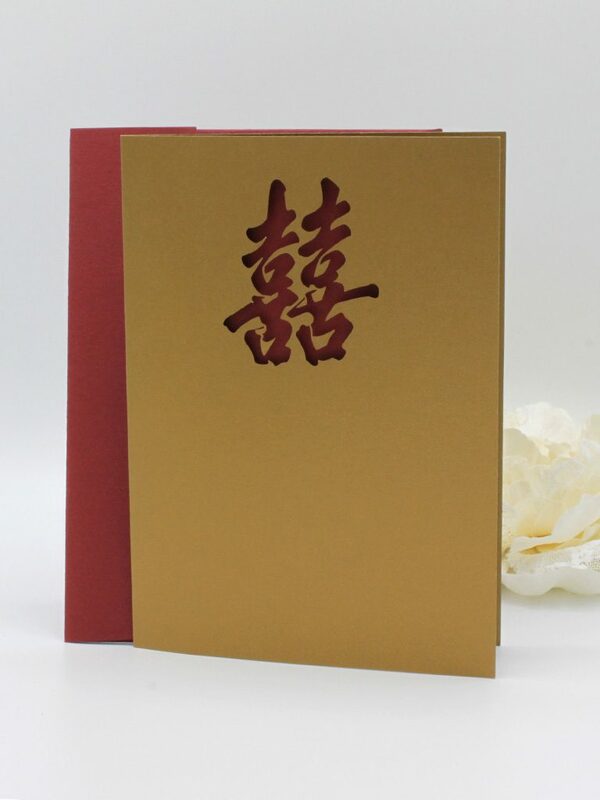 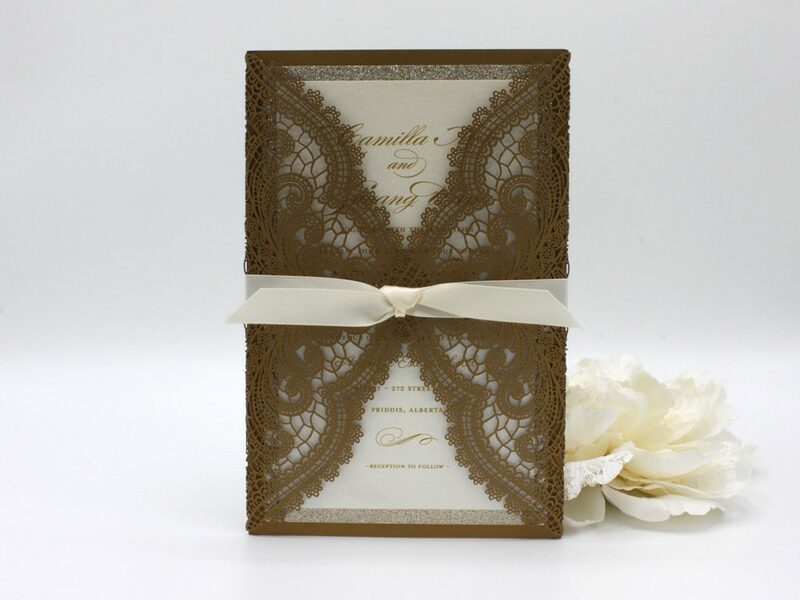 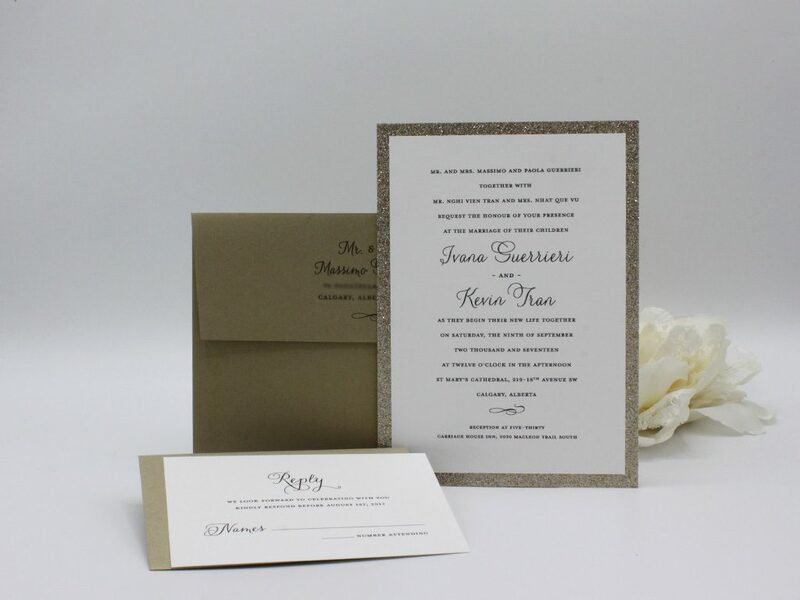 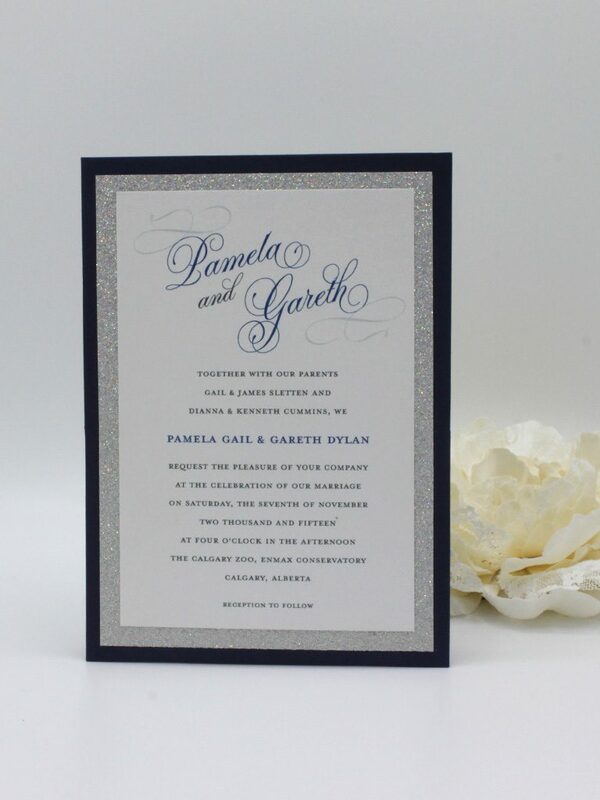 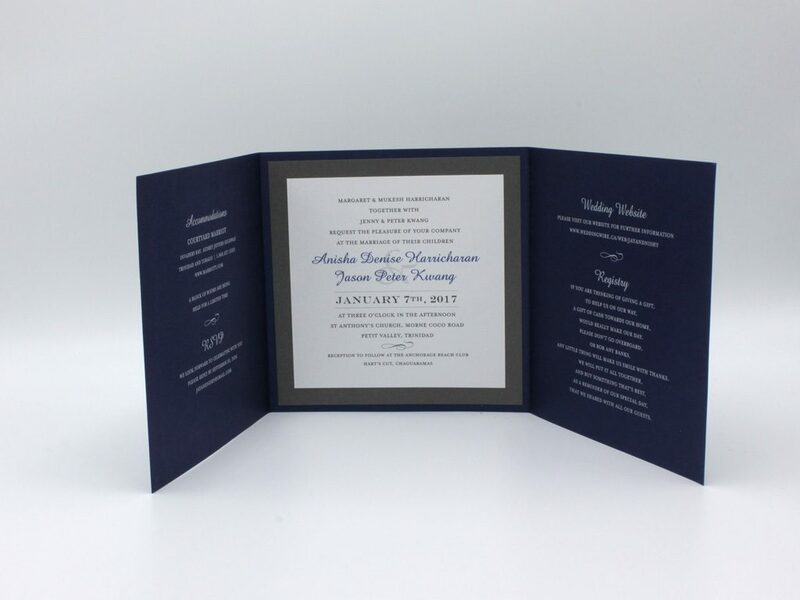 Invite your guests with elegant borders and monograms on classically colored papers. 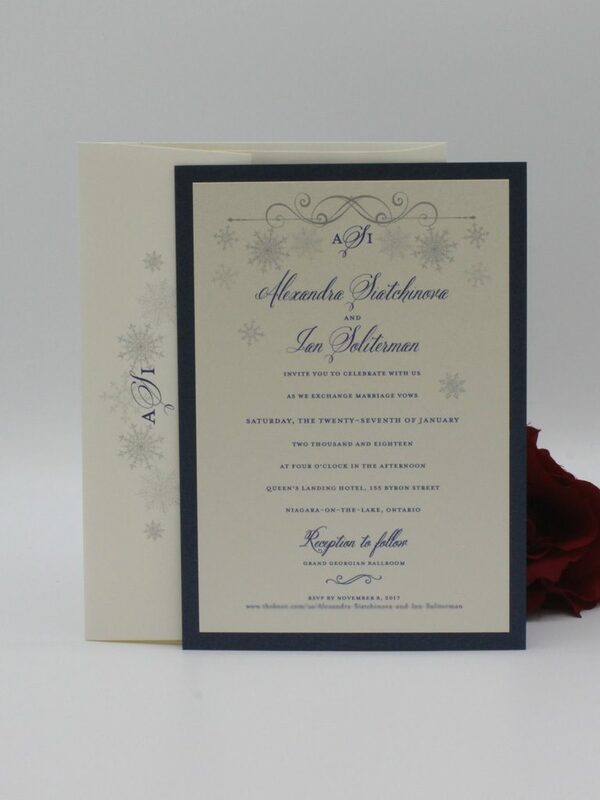 Choose from several classic colors which are elegant and sophisticated. 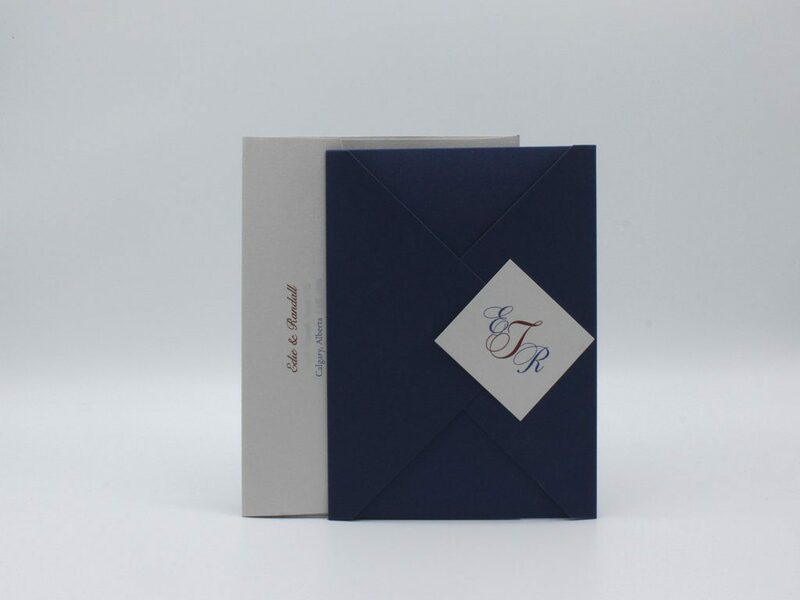 Accent these invitations with embossed borders, embellishments or just select them plain for the ultimate traditional representation.